There are two options at the moment of choosing the ideal flowerpot to sow Graptopetalum you may opt for a seed tray or a pot (preferably one that wide and not long). The adequate soil is the one with good drainage (clay, sand, akadama, pumice, or pearlite). Keep in mind that the Graptopetalum grows without much effort and there are many success stories of people sowing directly in pots. Once you choose the pot that you think is the right, proceed to fill with substrate the flowerpot, if the pot or seed tray is not a new one is important that you disinfect it with alcohol or detergent before sowing. When the soil is into the pot, the next step is to plant the seeds. To do this, you must press gently down the seeds, remember you do not need to carve a hole in the ground or bury the seeds to the bottom of the pot. The pressure must be slight, and the seeds must be at the surface of the soil. It is important to note that these seeds are small if you do not feel comfortable pressing gently the seeds you can always use a wet toothpick, and it will do the job correctly. Add little water do not forget these plants are delicate regarding water, do not exceed and limit the watering to one time every one or two weeks in summer. When the growing process is, it’s best to keep the plants with shadow and natural light. Do not forget to cover with a plastic wrap during this phase, to allow the air to pierce the plastic wrap. Do not put the pot with direct contact with the sun during this phase because it may result in a failed germination. When the seedlings appear, you can remove the plastic wrap, and you should gradually expose the seedlings to the sun. Watering: the Graptopetalum are perennial succulents from Mexico, that require water in summer due to high temperatures, watering once a week in summer is more than sufficient. When winter arrives the watering frequency, decreases to a minimum level (if the plant is on the ground, there is no need to water). Like any other succulent, the excess of water can damage the plant resulting in rotten roots. Sometimes when the Graptopetalum is in the ground, you can’t avoid the excess of water, in this case, remove the plant with the rotten roots and replace it. When you water, avoid watering the leaves because they have a waxy coating that protects them from the sun. The best way to know when to water is to touch the soil a few centimeters or inches below if it is dry to your plants. Climate: these plants can support direct sun or shade, the place where they are, makes a big difference. 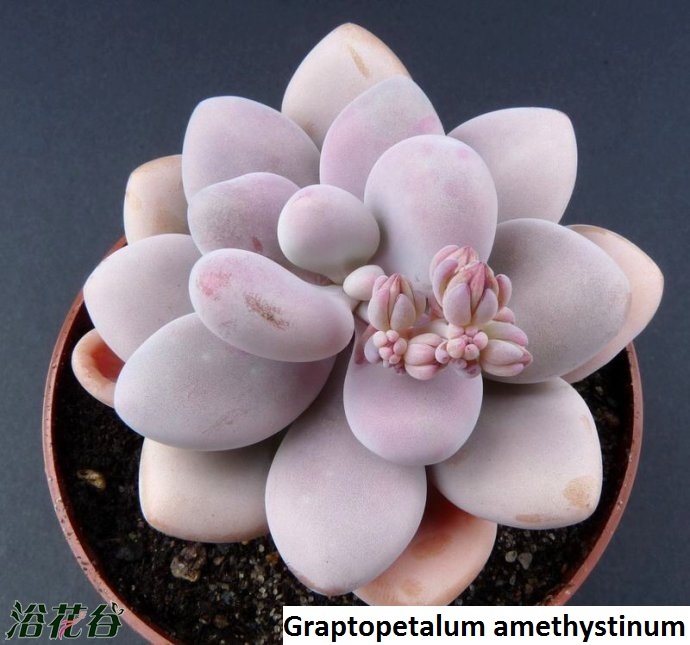 If the Graptopetalum is in direct sunlight, its color may differ from the color of a Graptopetalum that is in shadow. These plants tolerate the cold very well however the frosts are not friends of the Graptopetalum. In the case of coldness, it is advisable to create a warm environment for the plants through a heating device or pass the plants inside the house. The minimum temperature they can support is 6º C (20º F). Pests and Diseases: apart from the rotten roots due to excess of water, the cochineal is an insect that has an affinity for succulents and cactus. To exterminate this plague, you must use an anti-cochineal insecticide (when the cochineal is everywhere). In case that the disease is starting, removing the sick plant is enough, or the other option is to clean the leaves with alcohol (be careful and do not remove the waxy coat of the plants); Besides, it is advisable to use a fertilizer for cactus and crass plants and follow the indications of the product. Propagation: The Graptopetalun can reproduce itself, this happens, when the leaves fall on the soil naturally, and after two months the roots start growing, this means that the propagation of these plants is quite easy. If you wish to propagate the Graptopetalum, take a leave of it and press gently on the compost. Keep in mind that must do the cutting from spring to summer. Substrate: the best substrate is a granulated clay of volcanic origin better known as akadama, or pumice, a very light volcanic rock; a substrate with one of these products will dry out very quickly, avoiding in this way, the excess of water. However, if you do not have these products, another option is to mix the universal culture substrate with pearlite in equal parts. Fertilizer: the best moment to apply fertilizer is during its phase of growth. 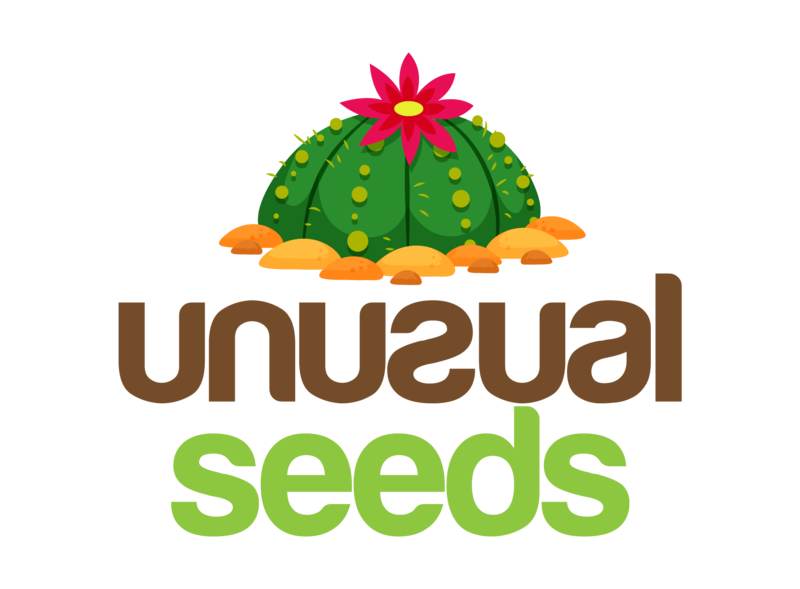 The adequate fertilizer to use is the one that works perfectly with succulents and cactus, remember to follow the instructions because every product is different.